We are returning for our FIFTH YEAR in a row to the Hilton MSP Airport/Mall of America for our convention, and the best way to make sure you won’t miss one bit of fun is by staying at the hotel. 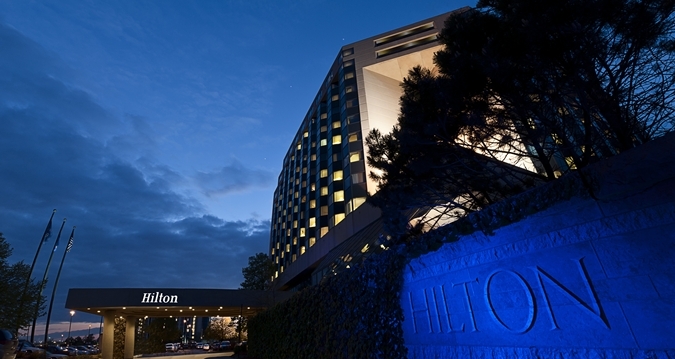 Rooms at the Hilton are now available to book at our discounted event price, with prices starting at just $109/night. More information can be found at our Hotel page above, or you can follow this link to go directly to the reservation page. Make sure that “CONSOLE ROOM 2018” is selected under the Special Accounts and Rates section, or add Group Code “WHO18”. Some people may wonder why they should bother staying at convention hotels – does it really matter? The short answer is YES! Those room nights support our use of the hotel’s function space, so having attendees stay there is very important to the convention. 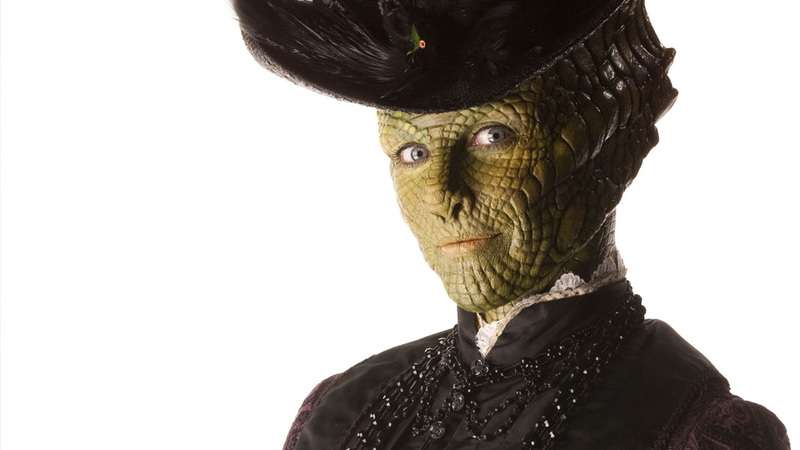 Welcome Neve McIntosh to CONsole Room 2018! We are so excited to announce our first Guest of Honour for CONsole Room 2018, NEVE MCINTOSH! We are so excited to welcome Neve for the first time to CONsole Room 2018 and to Minnesota.